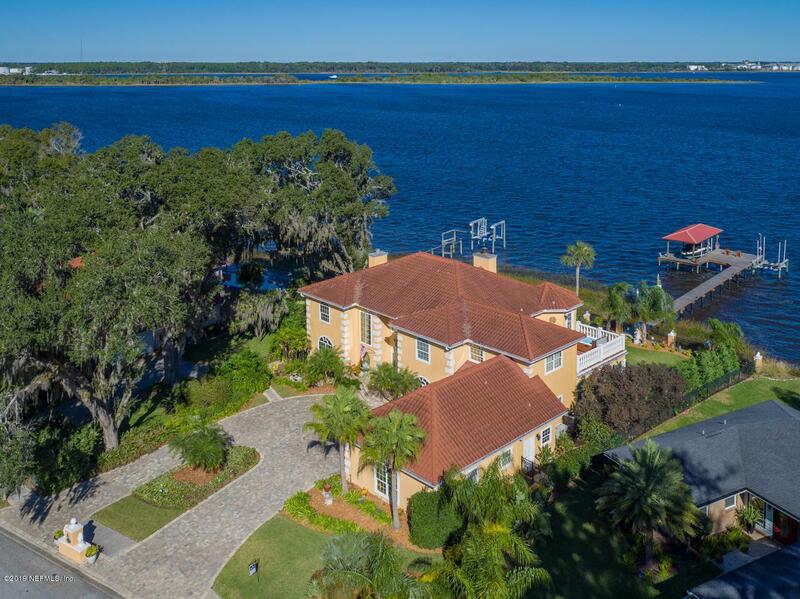 Incredible opportunity to own this fabulous riverfront home. Impeccable condition offering a wow factor as soon as you enter the brick paver driveway. 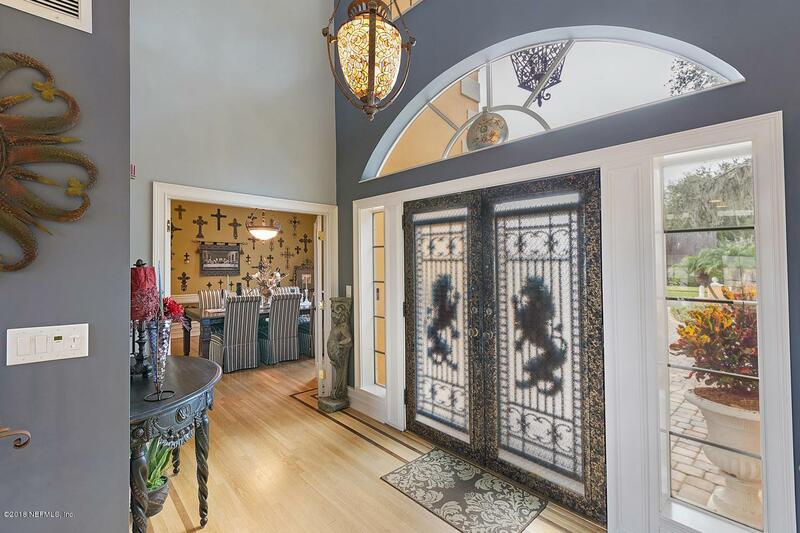 Step through the glass double entry doors and you will not want to leave. Elegant hardwood floors flow throughout 1st & 2nd floors. Floor to ceiling palladium windows capture the gorgeous river views and beautiful backyard pool. The extraordinary dock and bulkhead recently refurbished and rebuilt offering covered boat lift and spacious entertaining area. Master Suite on 2nd floor continues to excite with room to roam and an overflow sitting room. Owners sad to leave but moving due to job transfer. 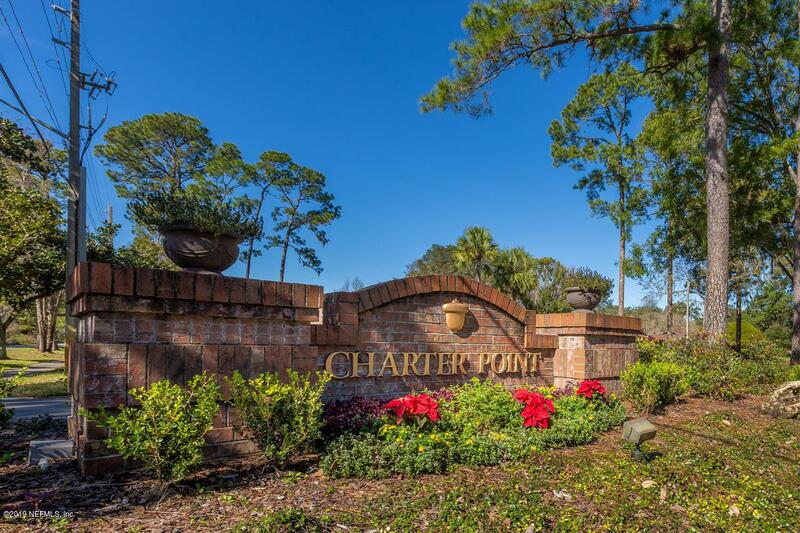 While you will not want to leave the home, the convenient location is central to airport, downtown & beaches.